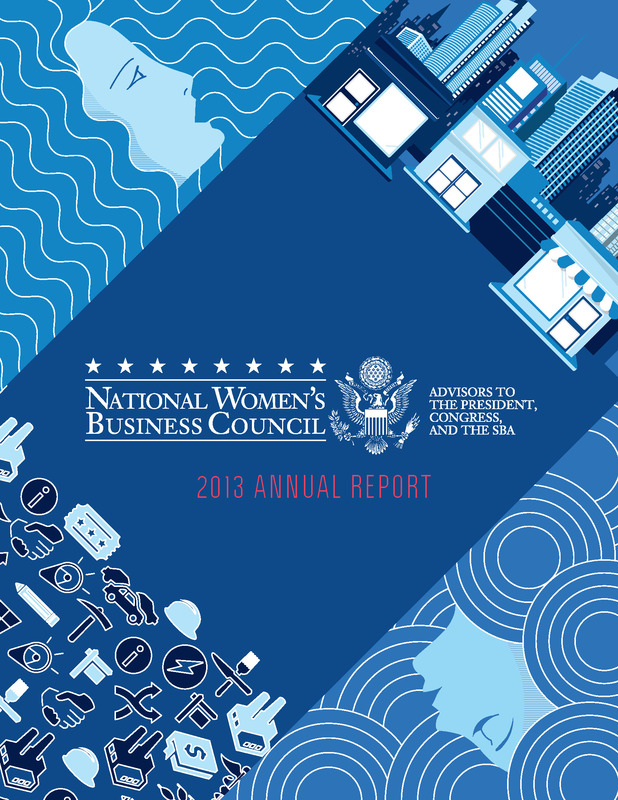 The National Women’s Business Council, a bipartisan women’s enterprise advisory body in the US established by the Women’s Business Ownership Act of 1988, has published their 2013 annual report to the President, US Congress, and the US Small Business Administration. “Increase the number of women-owned or -led firms participating in incubators and accelerators and consider establishing an accelerator and incubator program focused on women-owned or -led firms.” Womenable has long pointed out the need for paying much more attention to issues of growth and development of existing women-owned enterprises. This is another timely recommendation, but the NWBC missed an important opportunity to call out a key partnership in this endeavor: the Nation’s 100+ women’s business centers. Rather than trying to make existing incubators and business accelerators more female-friendly (good luck with that), we should expand the remit of and financial support for WBCs to offer growth-focused programming. Indeed, most of them already do – but they are doing so outside the “marching orders” provided to them by the SBA and Congress, which essentially puts WBCs in velvet handcuffs and says that all government funds can only go toward serving nascent firms and socially and economically disadvantaged populations. The Council has done a good job of keeping the momentum going over a period – over the past three or more years, really – of staff and leadership turnover. There’s a new Chair in place, but no Executive Director at the moment. Despite that, they’ve published a report that’s well worth reading, and using for womenabling advocacy efforts in the United States and beyond. Keep up the good work, NWBC! This entry was posted in entrepreneurship policy, federal procurement, high growth entrepreneurship, political advocacy, women's business development, women's business ownership, women's enterprise development, women's business research studies, women-owned business and tagged AWBC, HR 5050, National Women's Business Council, NWBC, US Census Bureau, women's business development, women's business centers, women's entrepreneurship, women-owned business by womenable. Bookmark the permalink.